As the head of the firm's Technology and Intellectual Property section and a member of its Litigation and Dispute Resolution Practice Group, Stan Sneeringer focuses on technology and intellectual property litigation, appellate litigation, and the establishment, defense, and enforcement of intellectual property rights. 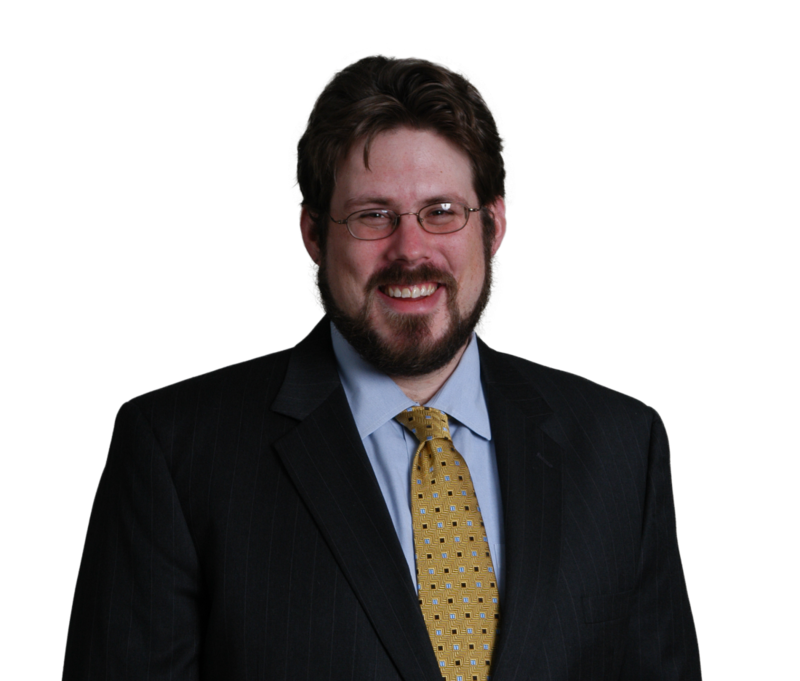 He helps a variety of information technology, manufacturing, commercial art, and advertising clients meet their commercial litigation and transactional needs. Stan vigorously enforces trade secret, trademark, copyright, and trade dress rights for clients ranging from multinational industrial manufacturers to technology entrepreneurs. He mounts aggressive, targeted defenses on behalf of clients facing charges of trade secret misappropriation, trademark or copyright infringement, and related antitrust claims. He has protected software code, manufacturing processes, business models, and customer lists for numerous clients. Employers benefit from his guidance on such intellectual property-related issues as confidentiality, non-competition, consulting, and work-for-hire arrangements. A core focus of Stan's practice is the strategic analysis and written appellate advocacy he provides firm clients on a broad range of commercial and other disputes, including trust and estate matters, constitutional issues, ERISA, municipal incorporation, and environmental regulation. By combining pragmatism and astute legal analysis, Stan achieves remarkable results for his clients in the Illinois Supreme Court, Appellate Courts, and the federal Courts of Appeals. Stan's clients value his broad experience in the area of trademark law. He litigates infringement, counterfeiting, antidilution, licensing, false advertising, Internet domain and unfair competition matters. Stan both defends and opposes federal trademark registrations before the Trademark Trial and Appeal Board. Stan regularly provides advice and litigation counsel on intellectual property rights ownership to technology start-up and established middle-market manufacturing and service companies facing complex partnership, joint venture, and distributorship dissolution litigation. In addition, he assists the firm's technology clients in securing, licensing or transferring intellectual property assets out of bankruptcy. An able litigator, Stan brings significant experience to his resolution of high tech clients' breach of contract, Uniform Commercial Code, licensing, and business fraud issues. Stan's copyright practice represents high-profile clients engaged in a variety of creative and innovative endeavors – from computer software and advertising, to music, architecture, and the visual arts – in matters that encompass infringement, licensing, fair use, and First Amendment litigation. Stan provides advertising agency clients with a broad array of services that includes negotiating and drafting agency-client, talent, event promotion, and licensing agreements, as well agreements for the purchase of media, and tracking and demographic metrics. He additionally advises clients on relevant regulatory compliance and on copy and advertising clearances. Stan is actively involved with the National Multiple Sclerosis Society. Negotiated joint development, exclusive supply and service arrangement for mold inhibitor system for use in mass-market bakeries on behalf of the leading international developer of industrial spray nozzles. Pursued intellectual property infringers in China and Germany on behalf of American semiconductor manufacturer. Negotiated joint development agreement for hybrid and electrical vehicle components on behalf of leading magnetic steel lamination manufacturer. Enforced a specialty paper and greeting card manufacturer's copyrighted designs against infringers making derivative works. Enforced a snack manufacturer's trademarks against infringement by a former distributor. Negotiated A-list talent agreements on behalf of an advertising agency producing a national multi-channel marketing campaign for leading American brewery. Drafted and negotiated licenses and joint software development agreements for the creation of the first in-cab software system providing truck drivers with regulatory and safety guidelines for the transportation of hazardous materials. Negotiated an advantageous agreement governing our web-based client's operation and fulfillment of orders of personalized products placed with one of the nation's leading big box online retail stores. Defended electrical component manufacturer against allegations of trade secret misappropriation brought by competitor. Obtained a unanimous ruling in favor of our client in the Illinois Supreme Court, reversing the decisions of both lower courts, regarding the enforceability of religious restrictions on beneficiaries in a hotly contested trusts and estates matter. Obtained a client-favorable reversal from the Illinois Appellate Court of the trial court's decision that a particular municipality had met the statutory requirements for incorporation as a village. Obtained reversals of unfavorable decisions and defended client-favorable judgments in the Illinois Supreme Court, the Illinois Appellate Courts, and the federal Courts of Appeals. Sought and opposed writs of certiorari from the U.S. Supreme Court.